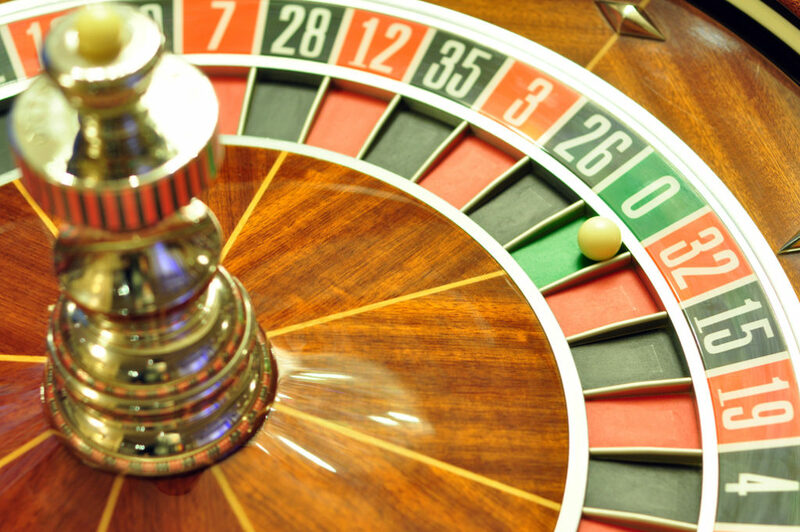 What Casino Game Should You Play? When you accept an invitation to a Casino Knights' party one thing you can bet on is a great variety of casino games. Some regulars on the gambling scene know how every game is played and float from one to the next placing bets. Other people sit down at a specific table and stay there all night. But which one should you play? If you’re new to casino games this guide will provide insight into what goes into each game and if it fits your personality type. In the Lone Star State just about everyone is interested in Texas Hold’em Poker. However, that doesn’t mean everyone is ready to sit down at the table and play a few hands. You need to know the rules of the game and how bets are placed, because it’s much more involved than other casino games. Texas Hold’em is the official game of the World Series of Poker due to the skill level of the players. It’s a challenging game that will test even the best poker player’s abilities. One of the most important skills to have is the ability to read other players. Spotting tells, little subconscious actions of a player when they have a really good or really bad hand, can give you a big advantage. If you sit down at the table be prepared for a more intense playing environment. Players are going to be hyper focused and tend to take things more seriously compared to other games. One of the most popular card games right now is Black Jack. Surprisingly, casino game experts say that Black Jack gives players the best odds of winning over the house, but you have to be able to weigh your odds quickly. Unlike Texas Hold’em, you can’t take time to mull over your decision at the Black Jack table. Things move a little more quickly while everyone is waiting for their turn. The good news is, on average the house only has a 1% advantage in the game, and you’re only playing against the dealer. The rules are fairly easy to learn and most players will catch on very quickly. If you’ve never played before stand on the sidelines and watch several hands play out before sitting down. If ever there was a game where you are leaving things in the hands of fate, it’s roulette. In this game the only role of the gamblers is to pick a number or color, then watch as the dealer spins the wheel. The advantage of roulette is the payouts are good. You can also increase your odds to almost 50-50 by sticking to color on your bets rather than numbers. Craps is one of those games where it’s easy to get caught up in the excitement, especially when someone is on a hot streak. Many players don’t realize they have a 50-50 chance of winning craps. With each roll of a dice you have just as good a chance of winning as the house. Plus, players get to participate by being the ones to roll the dice. Before hitting the table, players should be familiar with how the game is played since things move at such a fast pace. For beginners the craps table can seem like a mad house. There are dozens of boxes on the table, players barking out bets and no time to ask questions. If you’re new to craps start out with basic bets like betting on the pass line for the first roll. The odds bet is also popular because it’s one time when the house doesn’t have an advantage at all. Pulling the lever or pushing the button of a slot machine to get the wheels turning instantly sends a rush through the body. Who cares if the odds are low when all you have to do is take a spin to win? In slots the statistical odds are up to 35% against the player, but it’s easy enough for anyone to play regardless of their knowledge or skill level. At Casino Knights’ casino parties you don’t have to worry about the odds. Our casino games are meant for pure entertainment while still providing the thrill of a win. Contact us today to enjoy a variety of genuine casino games at your next event.